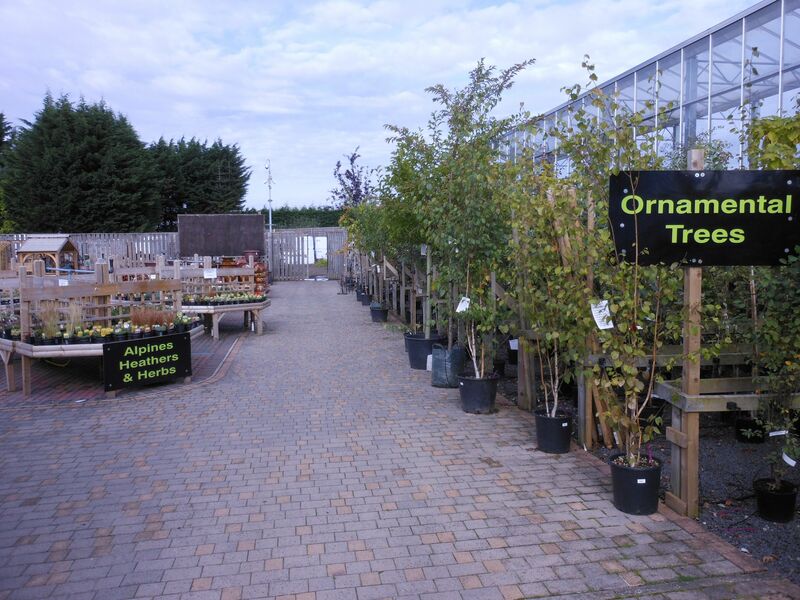 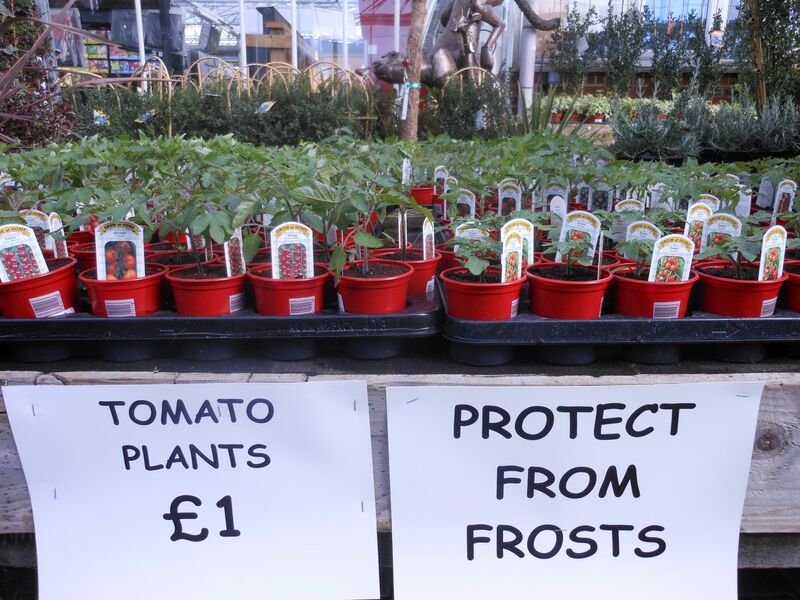 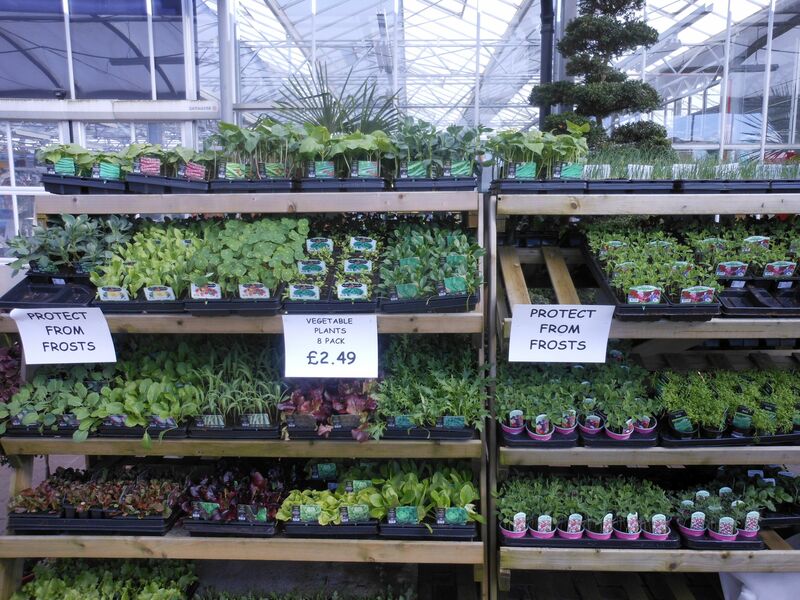 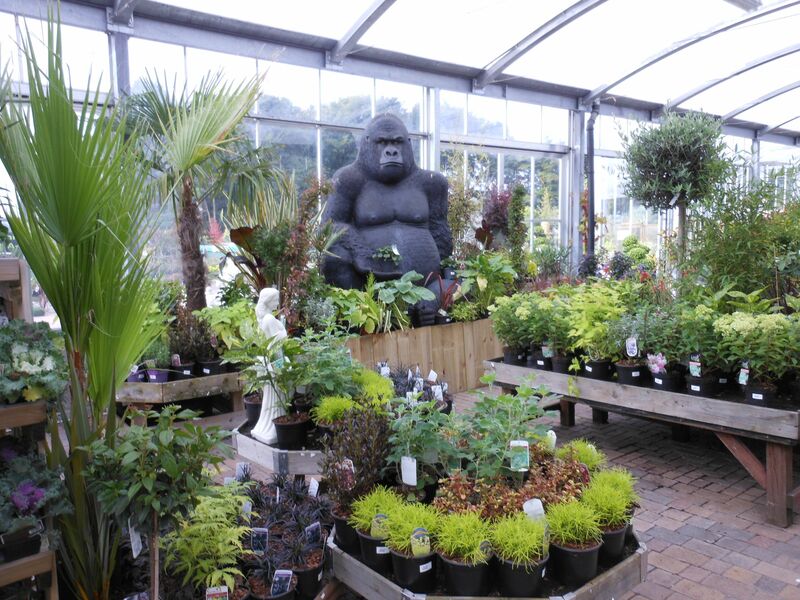 Cherry Hill plant centre offers a comprehensive range of plants, trees, shrubs, alpines, perennials and water plants. 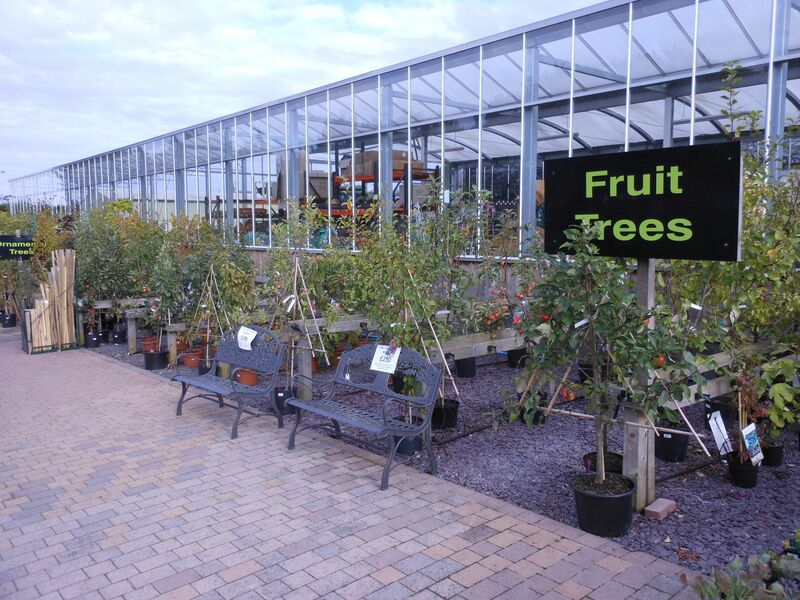 We have area's set out for each catagory of plants with the A to Z beds of shrubs, Alpine tables, Perennial beds, Tree lines, Shade tunnel for all your shade loving plants, Fruit trees, Bamboo plants including large specimen's. 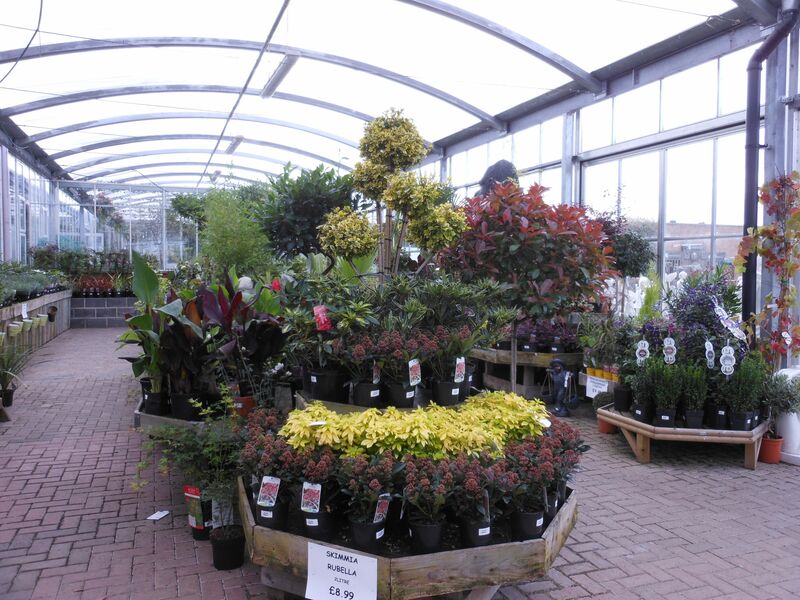 A very large range of rose's including celebration rose's. 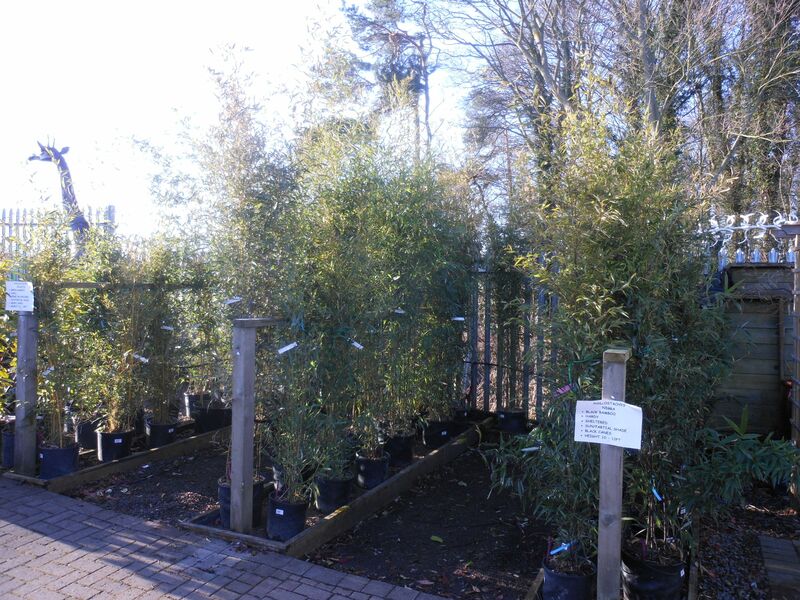 We offer a delivery service for our larger specimen plants.